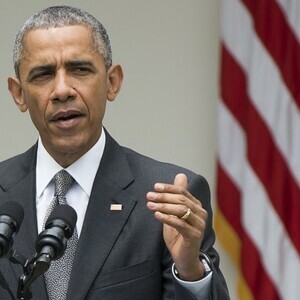 Barack Obama net worth and salary: Barack Obama is a former Senator from Illinois and the 44th President of the United States who has a net worth of $40 million. 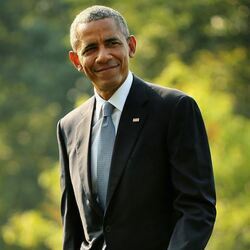 Barack Obama served one term in the Illinois Senate and is the first African American President of the United States. Barack Obama was born in Honolulu, Hawaii, and is a graduate of Columbia University and Harvard Law School. While at Harvard Law School, he was the president of the Harvard Law Review. During law school, Obama worked as a community organizer in Chicago. After graduation Obama worked as a civil rights attorney in Chicago and from 1992 to 2004 he taught constitutional law at the University of Chicago Law School. One of the events that brought him national attention was his keynote address at the Democratic National Convention in July 2004. Barack Obama was elected as the 44th President of the United States in November 2008, and took office in January 2009. Barack Obama earned his net worth primarily from the sales of his books The Audacity of Hope and Dreams of my Father. 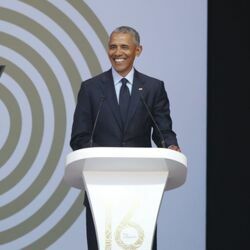 Barack’s wallet began to expand after his much praised keynote speech at the 2004 Democratic National Convention that marked his explosion onto the national conscience. 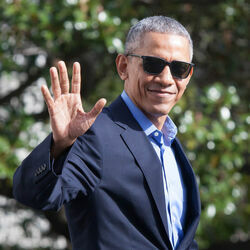 As Obama’s profile rose, so did sales of his 1995 book “Dreams from My Father: A Story of Race and Inheritance”. In 2005, the Obama’s income grew from around $200,000 to a combined $1.7 million! In 2006 the Obamas reported income of $916,000. Barack’s second book “Audacity of Hope”, released in October 2006, was a massive hit, selling millions of copies and rocketing the Obama’s income to $4.2 million in 2007! Their income continued to swell in the following years thanks to Barack’s 2008 successful campaign and election. To this day, Barack Obama earns $3.75 for every hardcover copy and $1.12 for every paperback he sells. In February 2017, it was reported that Barack and Michelle Obama would be receiving a $60 million advance for the combined rights to their autobiographies. How much does the president make? As President, Barack Obama’s base salary was $400,000 a year. He also had access to a $150,000 expense account as well as a $100,000 tax free travel account and $20,000 entertainment budget.